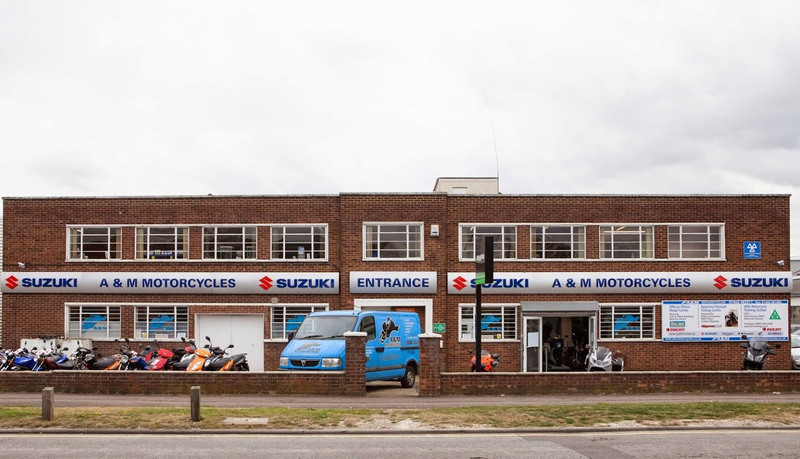 Not only do we have an onsite fully trained Suzuki Master Technician, ATA Accredited. 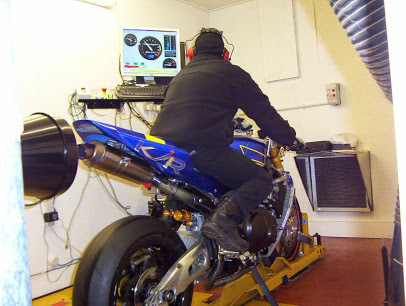 We have also completed training with Honda, Kawasaki and Yamaha. To add to this we have the latest TEXA electronic diagnostic equipment for all Japanese motorcycles plus Triumph and BMW. 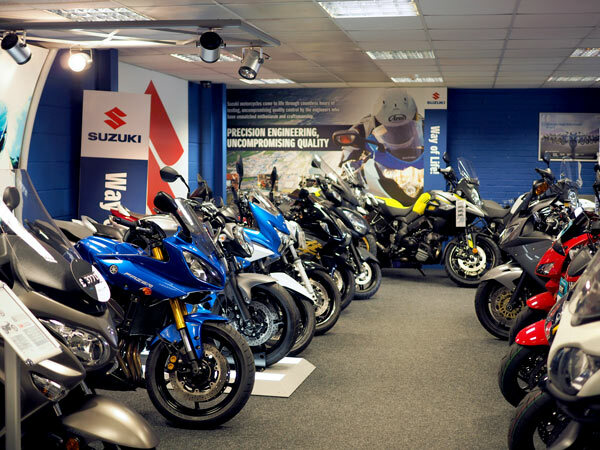 Even if you have a Honda, Kawasaki, Yamaha or Triumph, our technicians can service your bike and still uphold your manufacturers warranty. Simlpy fill in your details below to make a booking. Please select times for MOT's during our opening hours listed below.